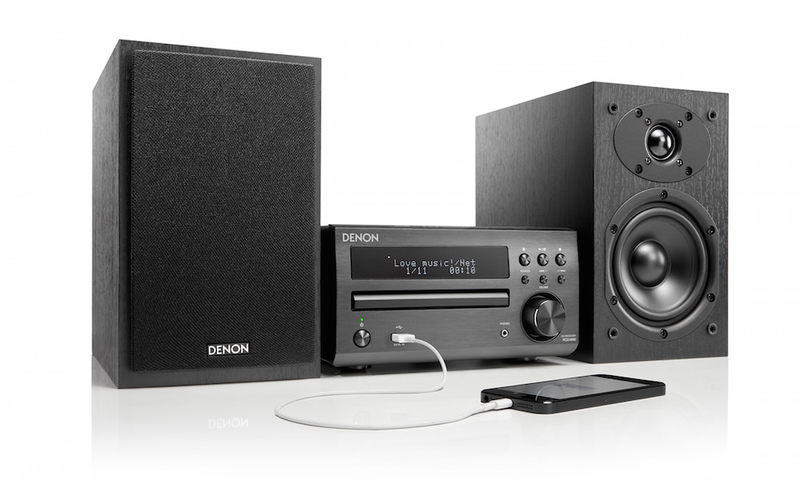 Denon announced a new stereo mini system that combines high-quality sound with a beautiful appearance. 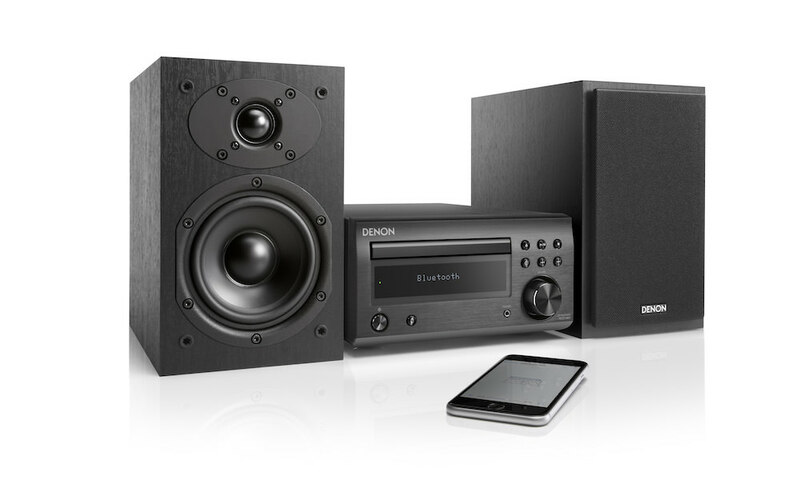 The Denon D-M40 Micro Hi-Fi System is designed for CD playback or via USB devices, including iPhone or iPad. 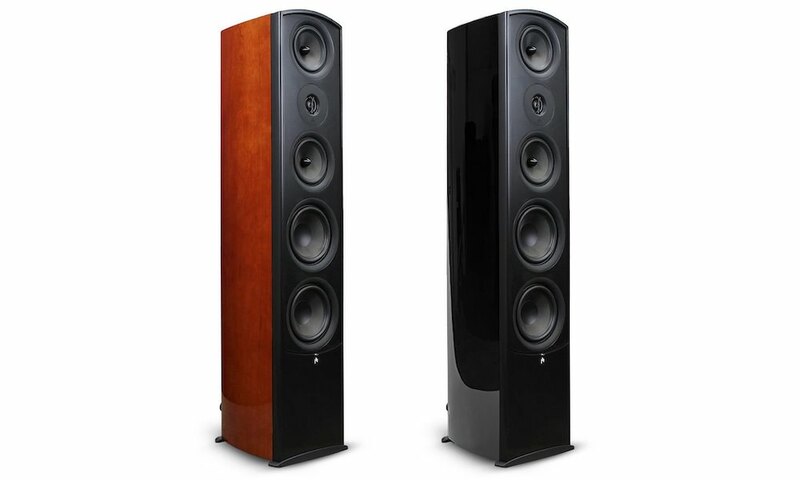 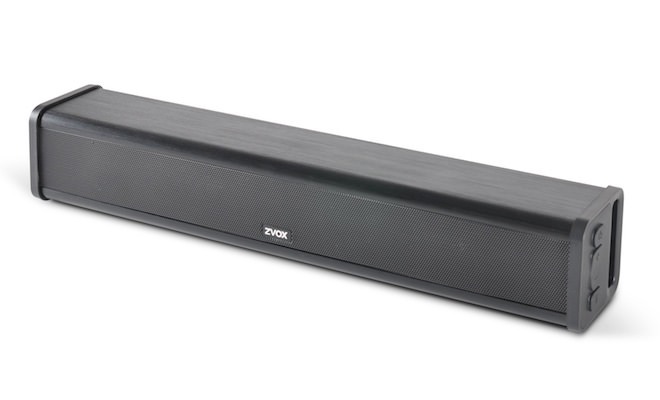 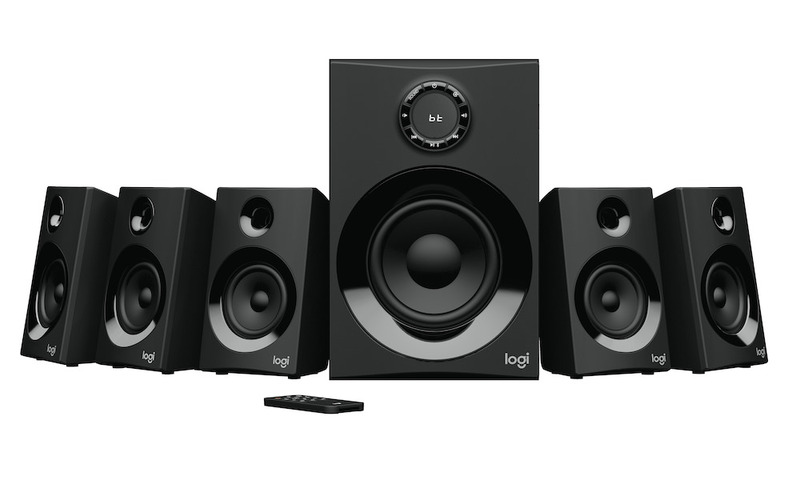 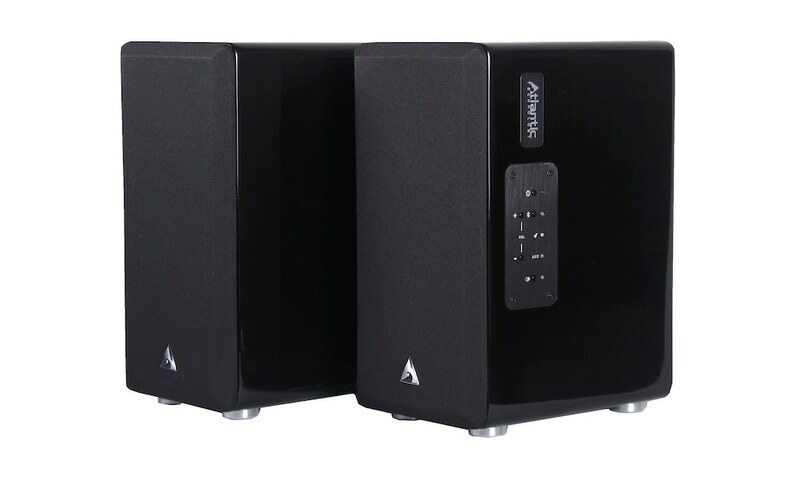 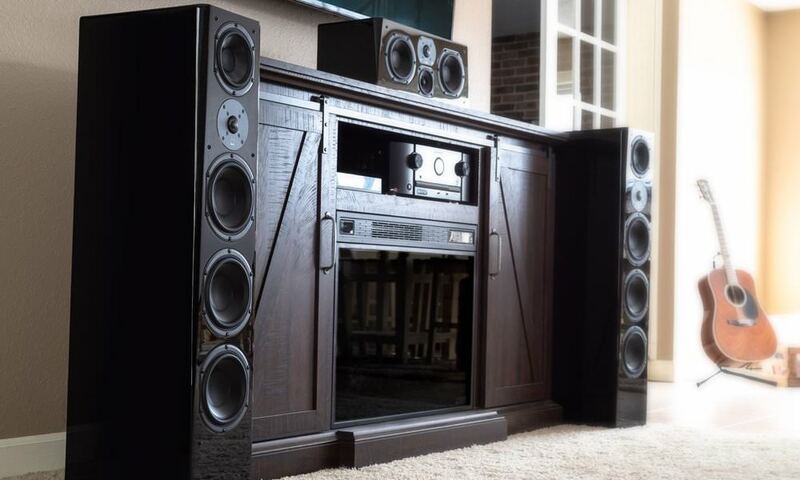 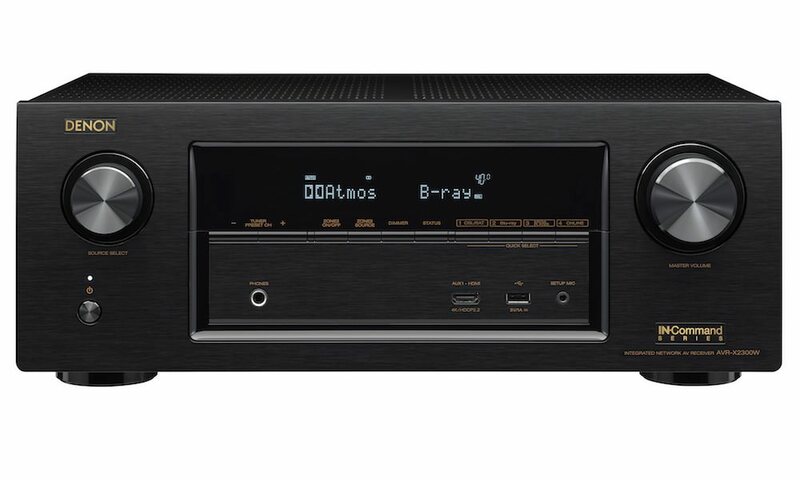 It features a serious hi-fi quality CD receiver RCD-M40 along with an optimized two-way speaker system SC-M40. 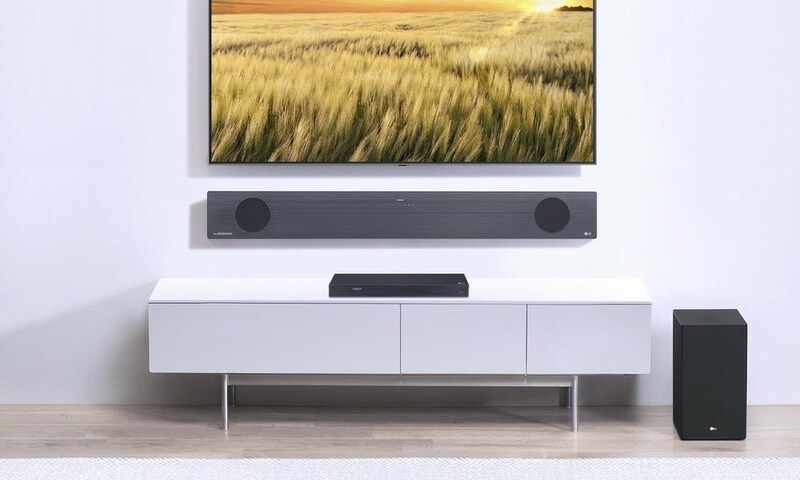 Surprisingly, there is no Bluetooth connectivity. 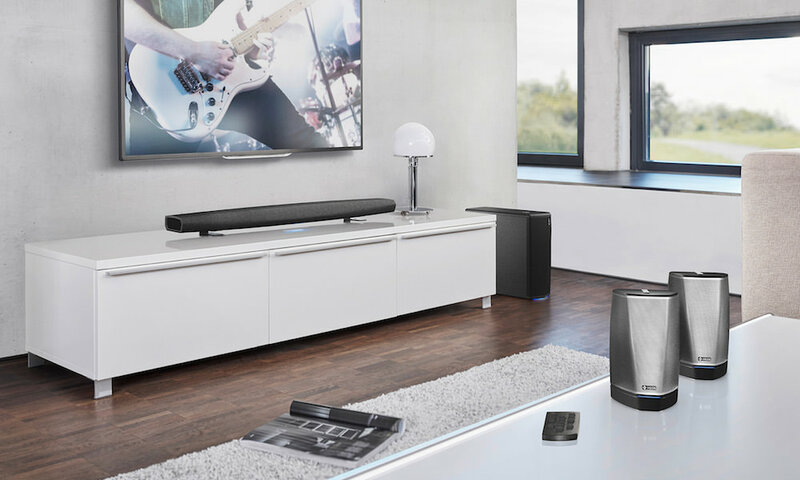 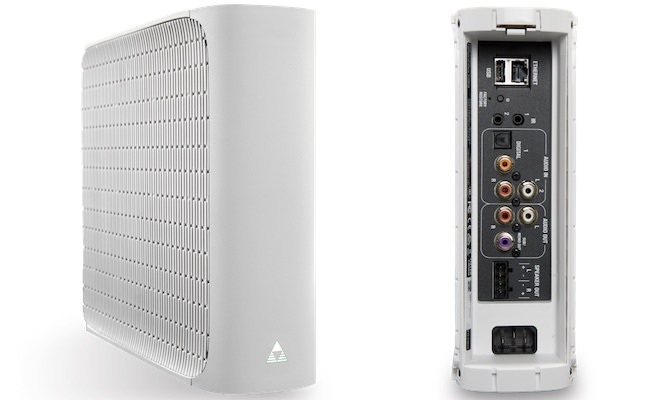 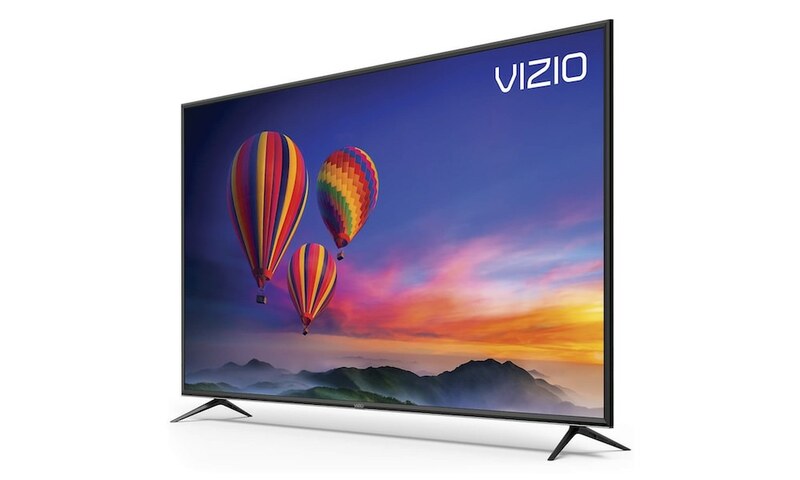 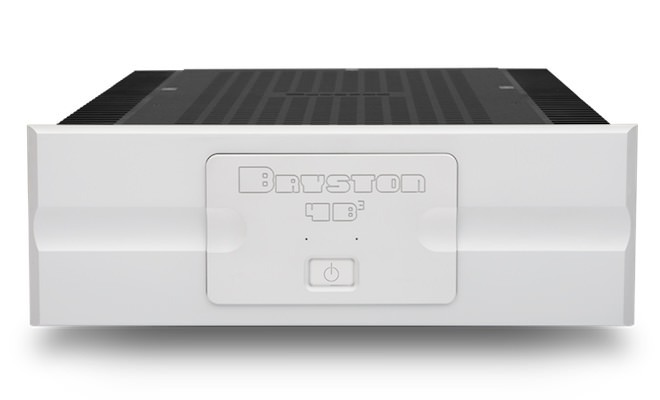 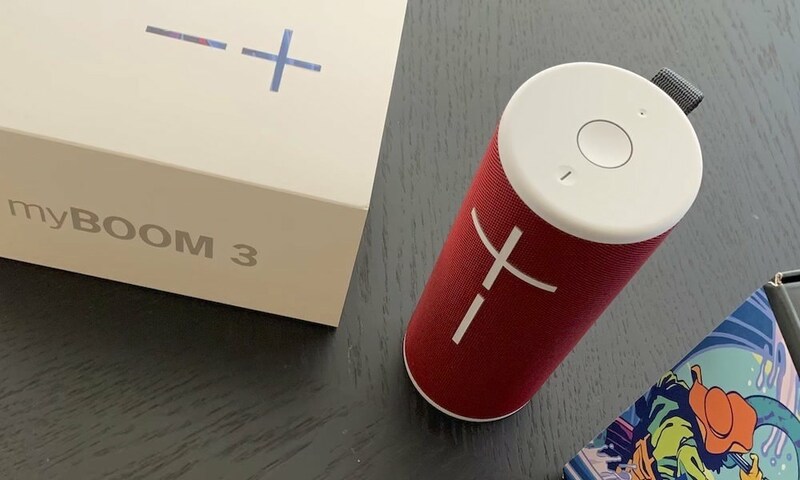 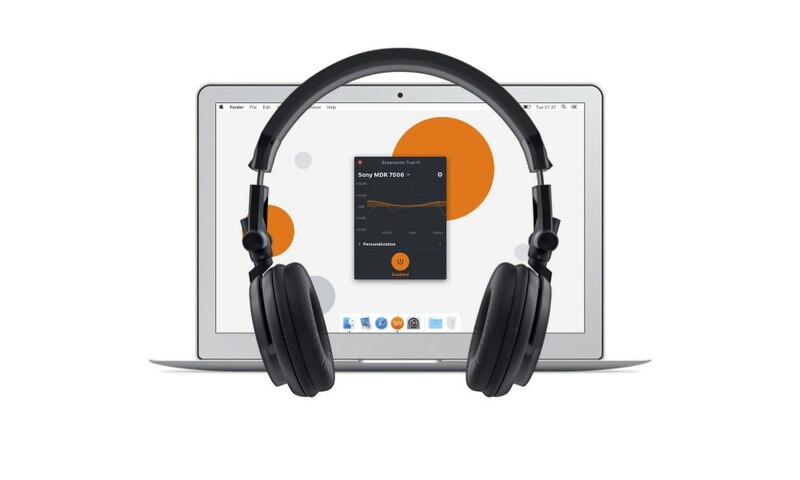 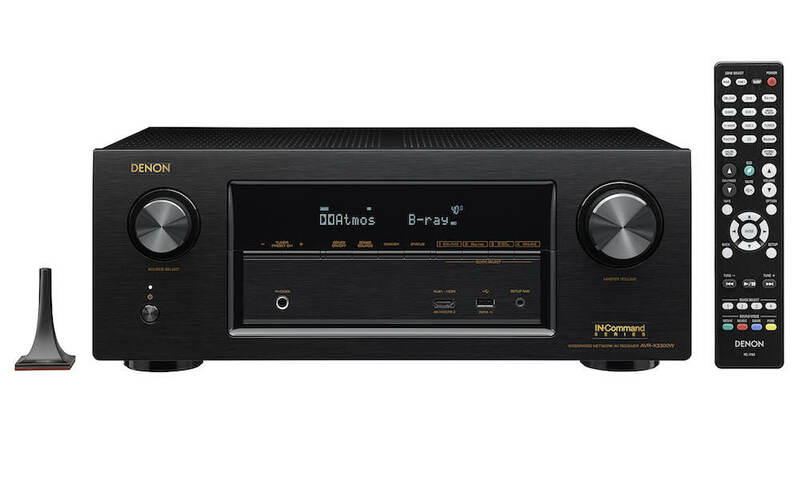 The D-M40, which replaces D-M39, comes with improved connectivity options such as two digital optical inputs to hook up a TV, set-top box or other digital gear that would benefit from improved audio quality. 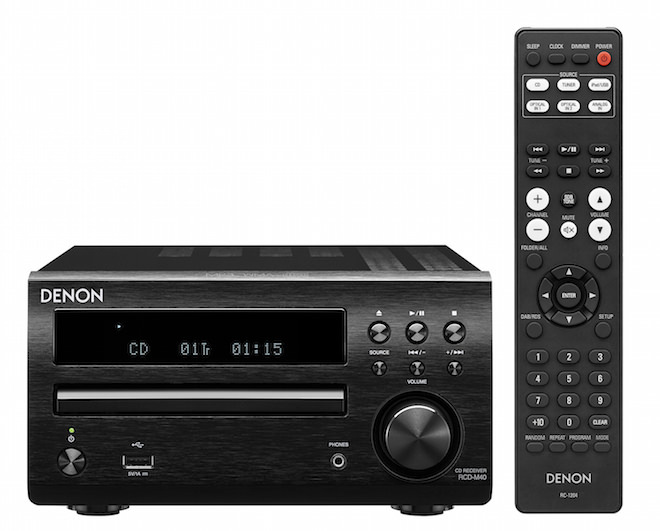 The D-M40’s USB port is not only capable of playing MP3 and WMA files, but also lossless FLAC, WAV and AAC. 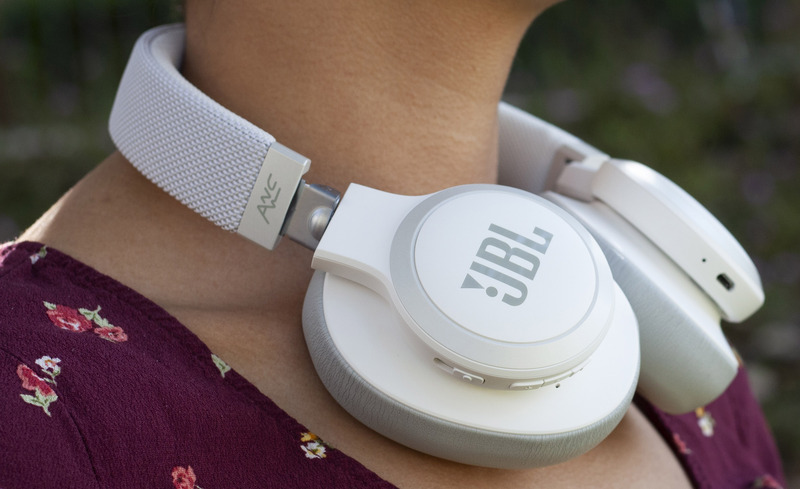 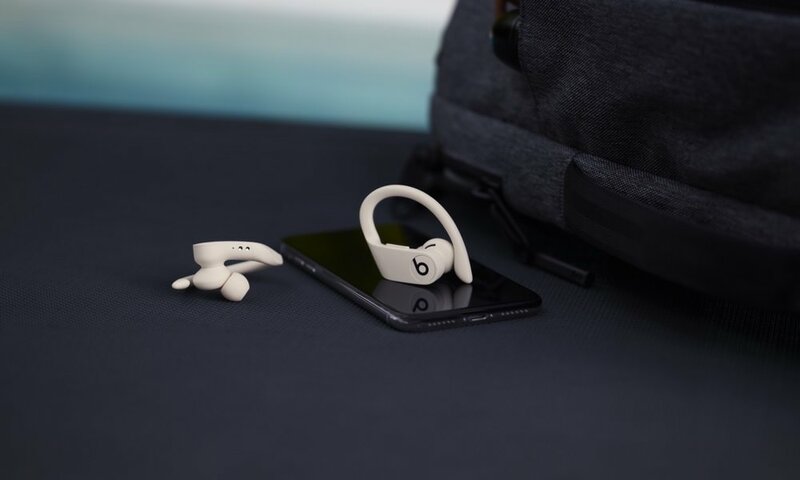 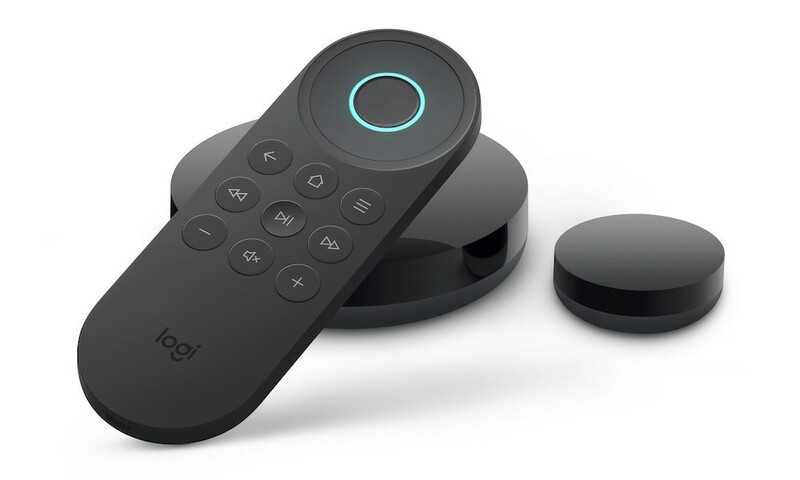 Moreover, it still provides a digitally transmitted play function for iDevices, upgrading the sound from these mobile devices dramatically. 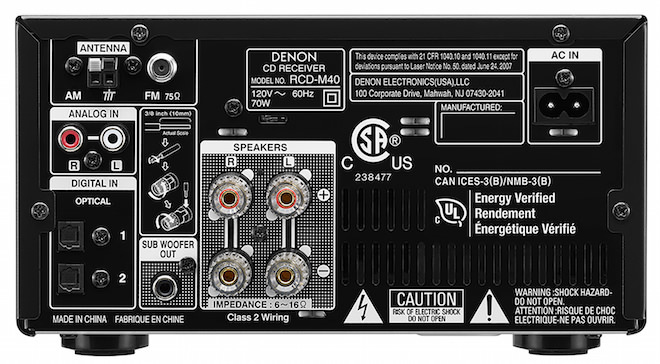 For very personal listening, the new D-M40 owns an upgraded headphone amplifier section with dedicated Gain Control. 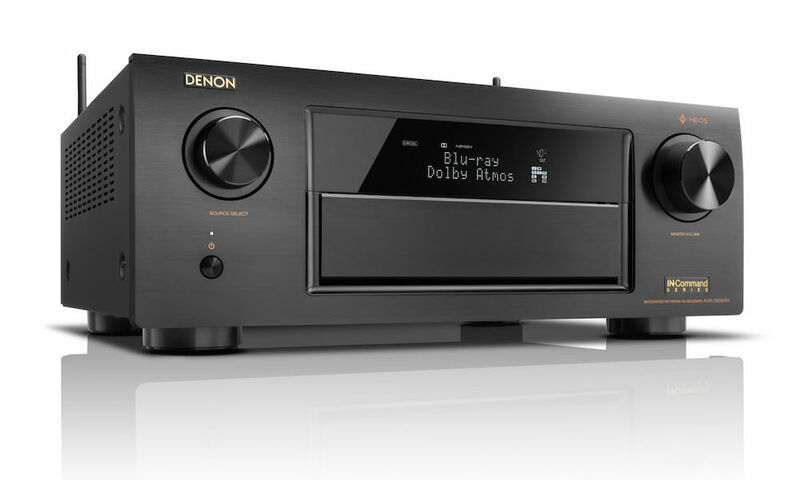 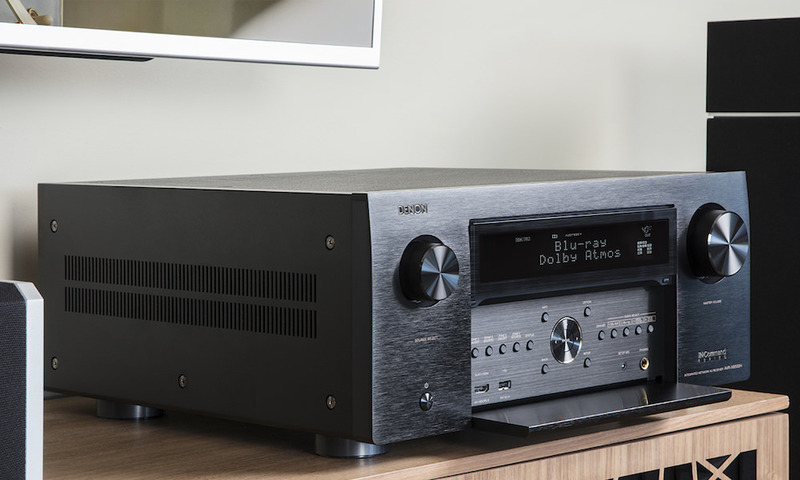 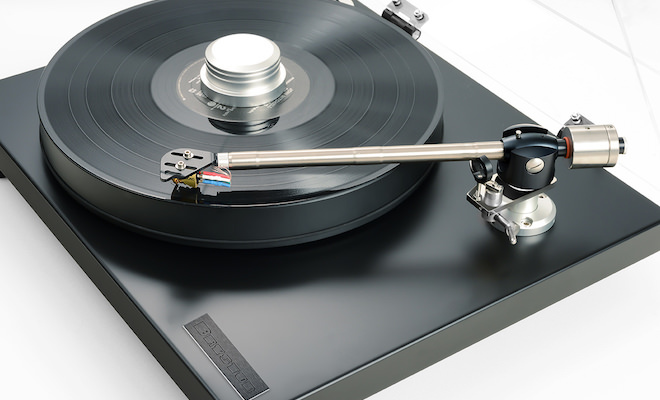 The Denon D-M40 Micro Hi-Fi System is expected to be available in June 2015 for $479.